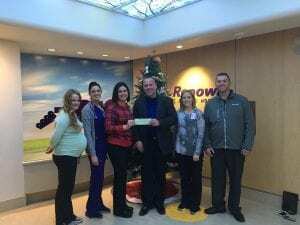 TruGreen was able to stop by Renown Children’s Hospital and show their generosity by donating to help impact local children in our area. Thank you so much! Previous post: Breakfast with Santa Thank You! Next post: Keep on Voting!